A community garden is a parcel of land generally located in an urban area cultivated by an individual or a group of people. These parcels are usually rented, can be on private or public land, and are for the benefit of those who tend the garden. Fruit and vegetables are grown for sustenance. Ornamental and flowering plants are grown to aid pollination and for their visual beauty. Through community gardens the City of Alexandria helps to increase residents’ access to locally grown, environmentally sustainable foods as part of the Healthy Food Alexandria initiative. These gardens provide public land for residents to grow fruits, vegetables, and ornamental plants. 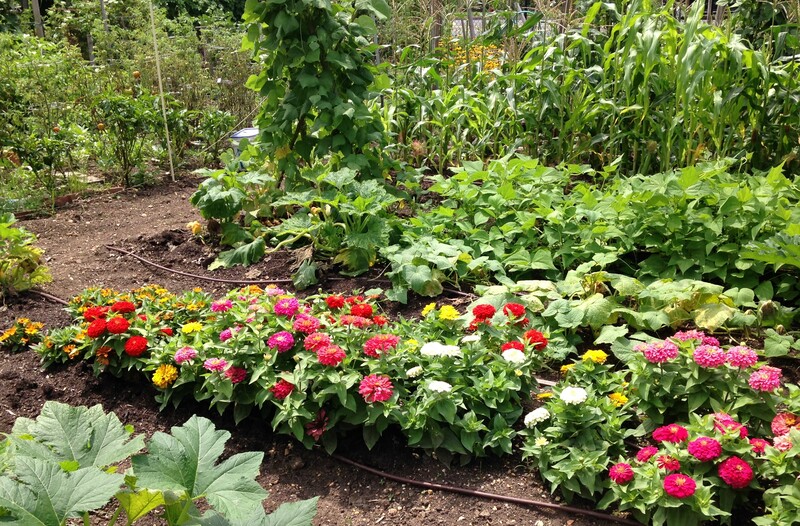 Community gardens in Arlington County strive to increase access to affordable and healthy food and to engage residents in a hands-on approach to improving their community.